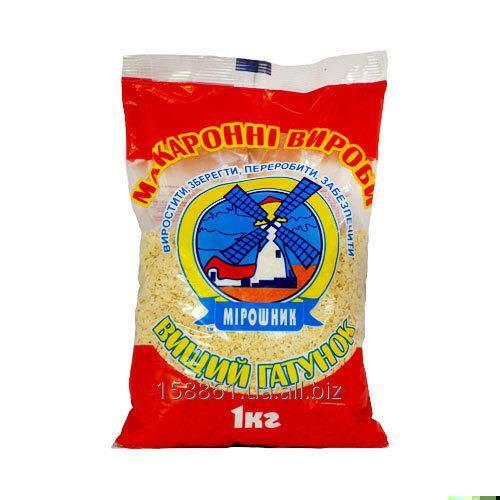 13.56 UAH/kg. 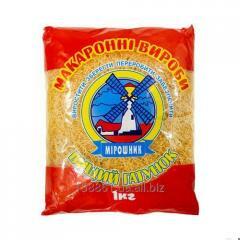 - from 20000 kg. 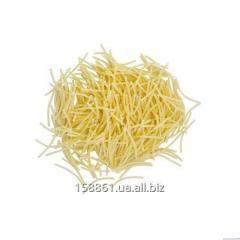 - After you have drained the water, fold the pasta in a colander, shake a few times, and transfer to a pot or in a pre - warmed dish. Add the sauce and allow time to warm pasta with the sauce. 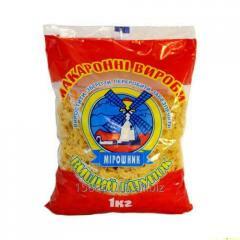 The company "PIVDENMLIN" offers for sale premium wheat flour TM "Miroshnik 'own production. 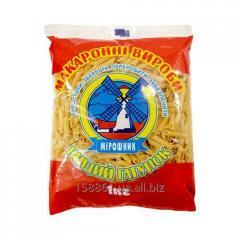 It is also possible to produce according to the requirements and customer specifications. 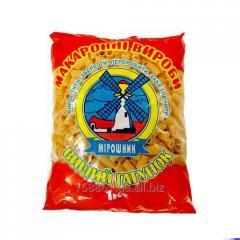 Certificates of quality and origin. Export price on FCA, EXW - 200 dollars USA per tonne. 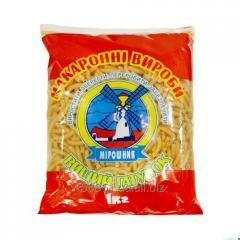 Price for Ukraine Warehouse 6. 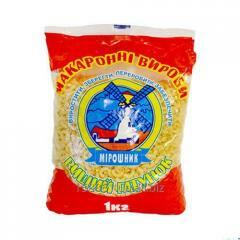 0 g.
Flour produced in polypropylene bags - 5, 10, 25, 50 kg, packing in paper packaging - 1, 2, 3, 5 kg Big - Bag of 1000 kg. Ability to deliver to any port. Terms of delivery FOB, CIF, CPT, FCA negotiable. Payment - nal. ili w / o payment. We conclude long - term contracts. We send samples to test. We will consider any offers customer. 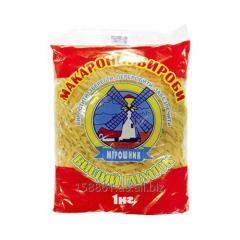 Unbelievable price on The premium Asterisk Pasta 1 kg in Novaja kakhovka (Ukraine) company Pivdenmlin (Miroshnik TM), AO.